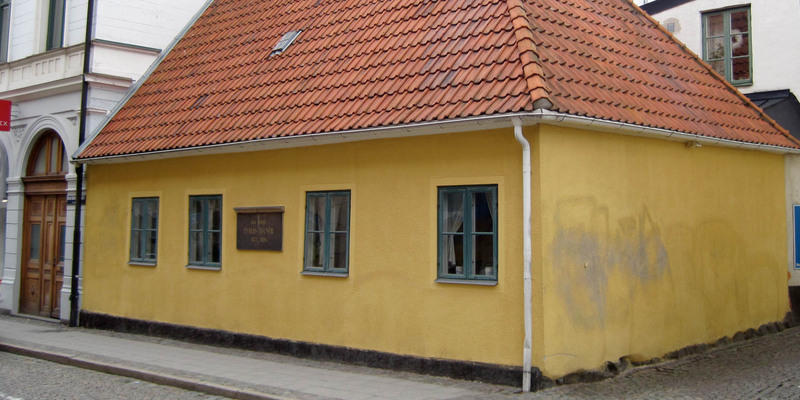 The Tegnérmuseet in the city center of Lund is a museum devoted exclusively to the life and work of the famous Swedish writer and poet Esaias Tegnér (1782 – 1846). The museum is located in the house where Esaias Tegnèr lived with his family from 1813 to 1826. During this time, Tegnér was professor at the University of Lund and wrote his most famous poems. The Tegnér foundation bought the house in 1862 and prevented the demolition. 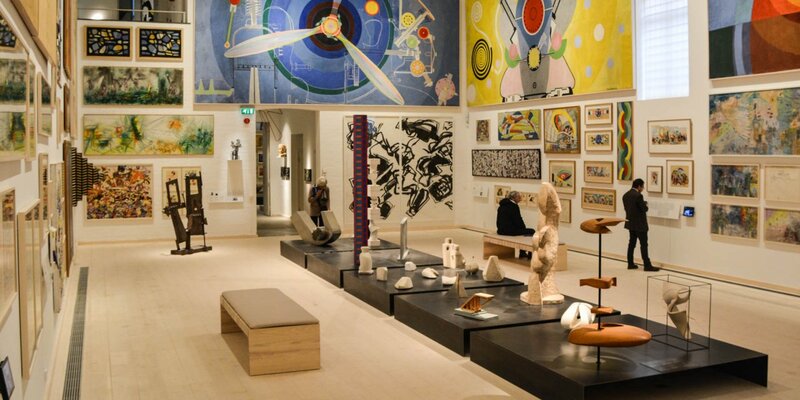 They also began to equip it with original objects from the life of the poet. 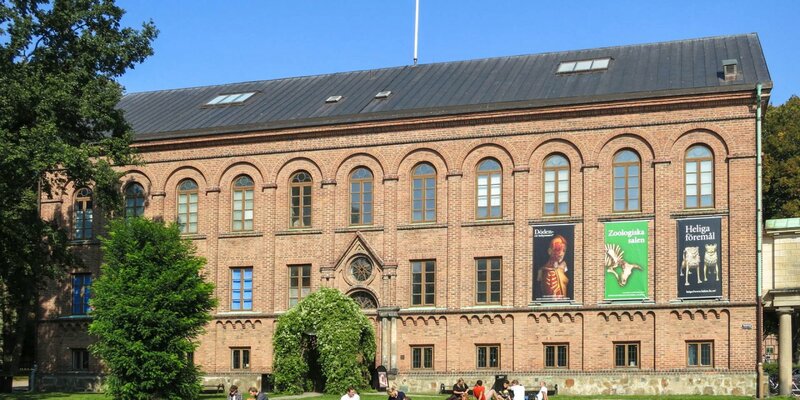 Today, it is the oldest museum in Scandinavia, which is dedicated to a writer. The museum occupies four rooms in the historic dwelling house, which are furnished with objects from the life and work of the poet. 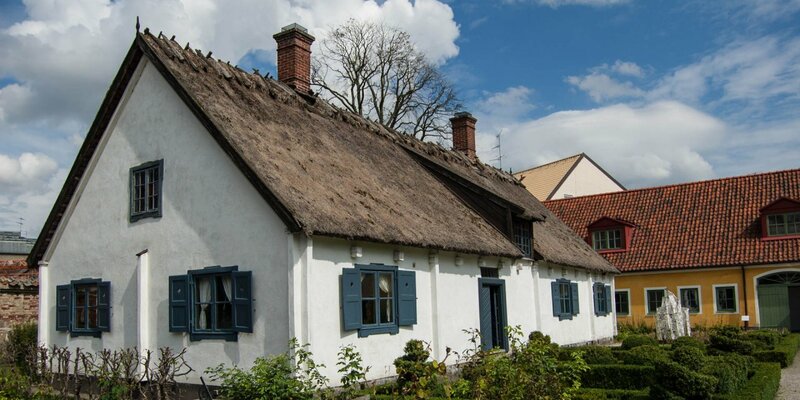 Since 1997, the museum has been part of the foundation Kulturen, which also operates the open-air museum in Lund. There are approximately 500 exhibits, which have been collected since the founding of the museum. Among them is furniture from Tegnér, tableware, pictures, candlesticks, plenty of historical books and old manuscripts, as well as autograms, hair locks and even Tegnér's final chewing tobacco. In his time, Tegnér was one of the most important poets and most famous cultural personalities in Sweden. His poetry, his achievements as a professor, and his scholarly papers brought him a seat at the Swedish Academy in 1819, and in 1826 he became bishop of Växjö.